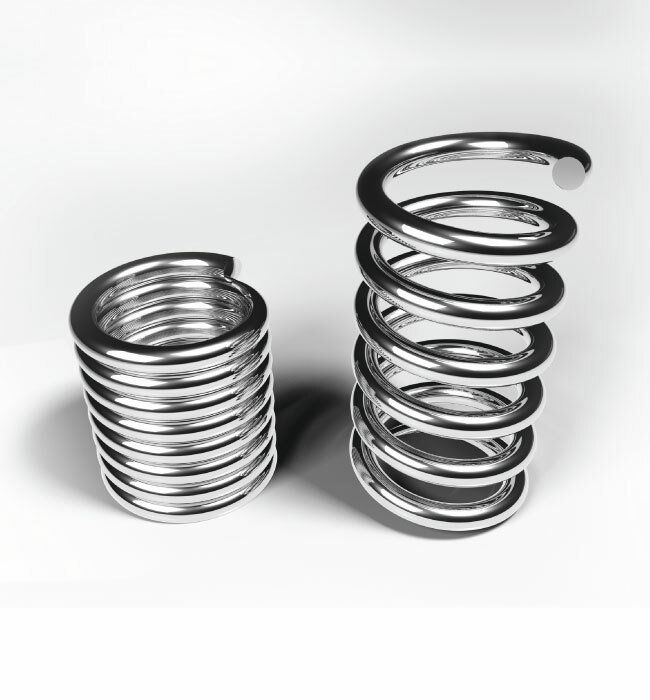 ASI Springs stock an extensive range of Disc Springs. Disc Springs (saucer-shaped spring loaded washers) are useful for applying a high force/load in a small or restricted space. Manufactured to DIN 2093 from material 51CrV4, they are readily available from as small as OD 8.0mm and ID 3.2mm to as large as OD 600mm and ID 282. Stacks in parallel increase load. Stacks in series increase travel.